This entry was posted on September 10, 2015 by Laney. 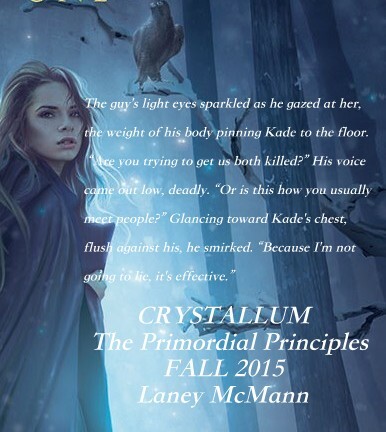 It was filed under Booktrope, Cover Reveals, CRYSTALLUM, Primordial Principles, Upcoming Releases, Young Adult Novels and was tagged with Booktrope, cover reveal, CRYSTALLUM by Laney McMann Cover Reveal, laney mcmann, TBR pile, Teen book, teen reads, The Primordial Principles by Laney McMann, upcoming YA releases 2015, ya fantasy author, YA Fiction, YA Paranormal Romance, YA Urban Fantasy, YA urban fantasy books 2015. 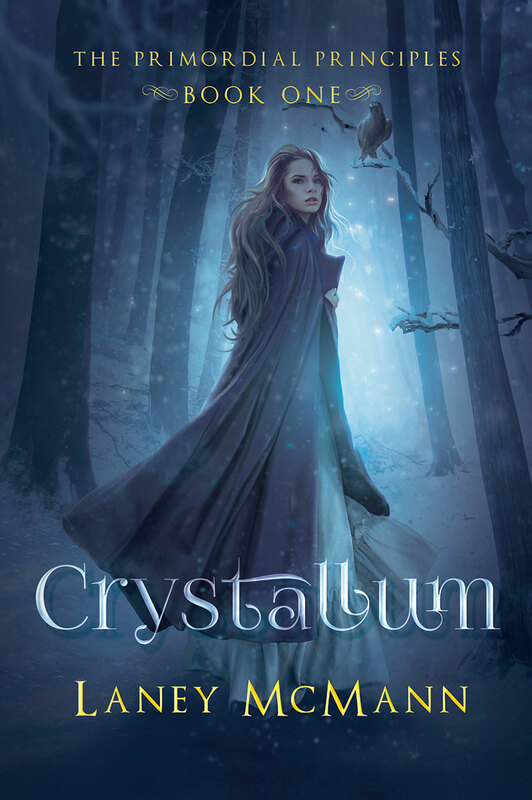 This looks like it could be an Amanda Hocking cover!! Well done and it’s beautiful. I can’t wait to read it.